…the hardliest-working man in no-business. The Solid Steel Mix Of The Year Comp is now live! 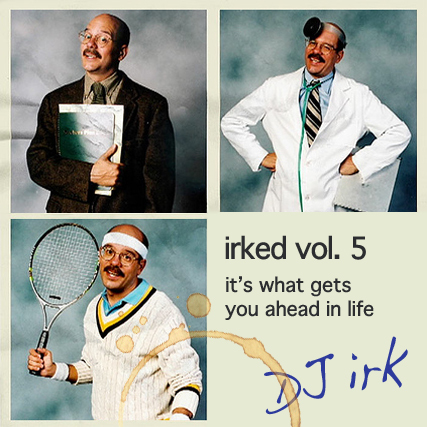 New mix – irked vol. 5 – coming soon.